Noteer in uw agenda! 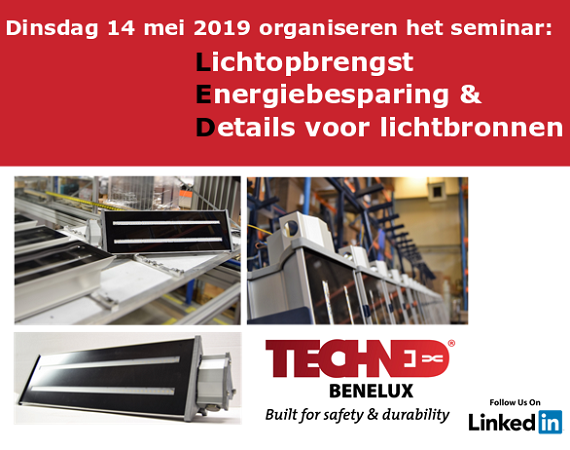 Ons seminar over alles wat u zou moeten weten over LED verlichting. Bekijk hier het programma…. 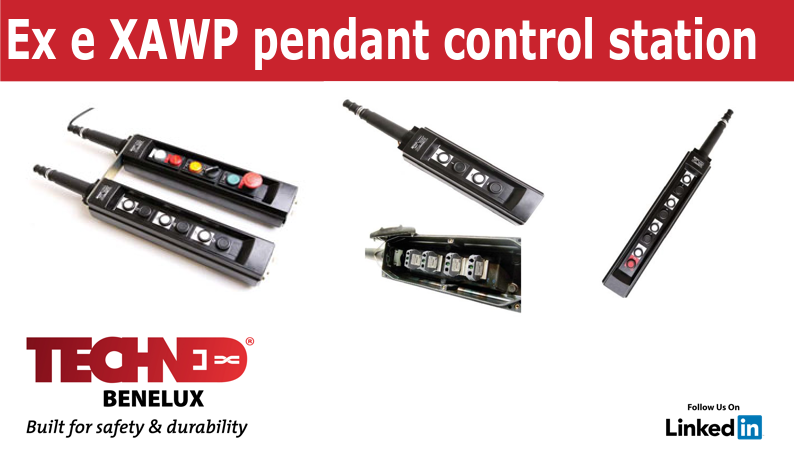 Did you know that for pendant pushbutton control stations, TechNed Benelux B.V. is your partner as well? 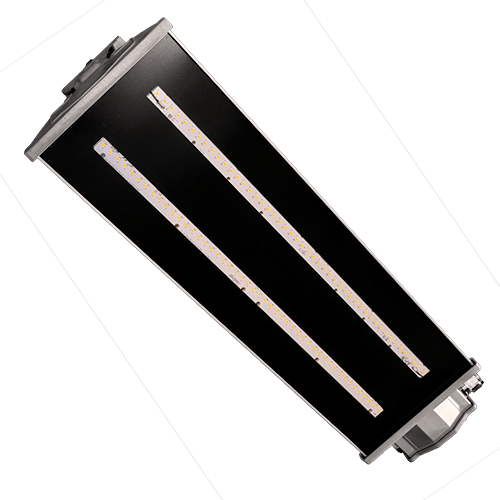 We are pleased to announce the first batch of orders of TNAML LED left our production facility. 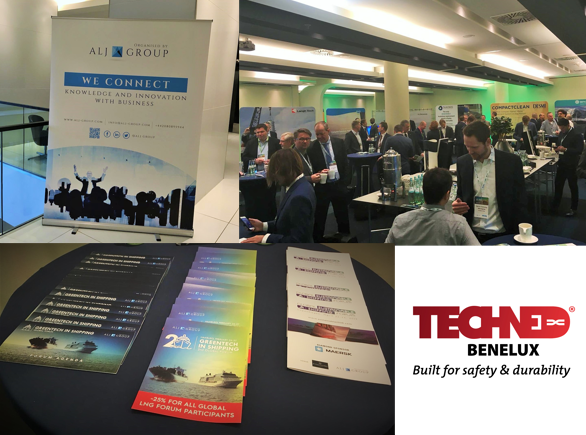 Interesting conference and nice networking opportunities at GreenTech in Shipping Global Forum! 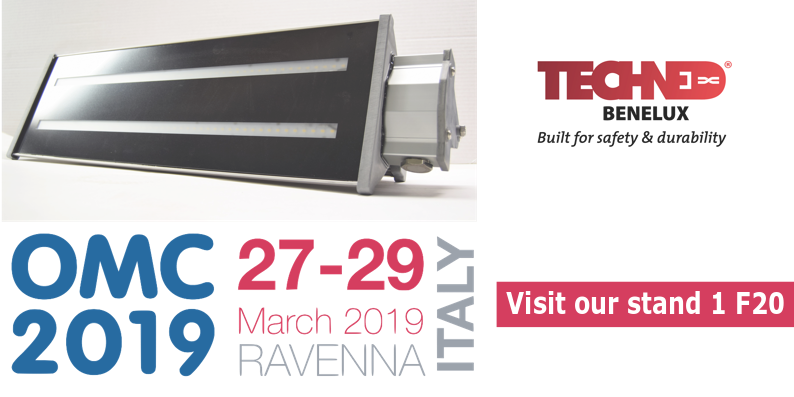 COME AND MEET US AT OMC 2019! 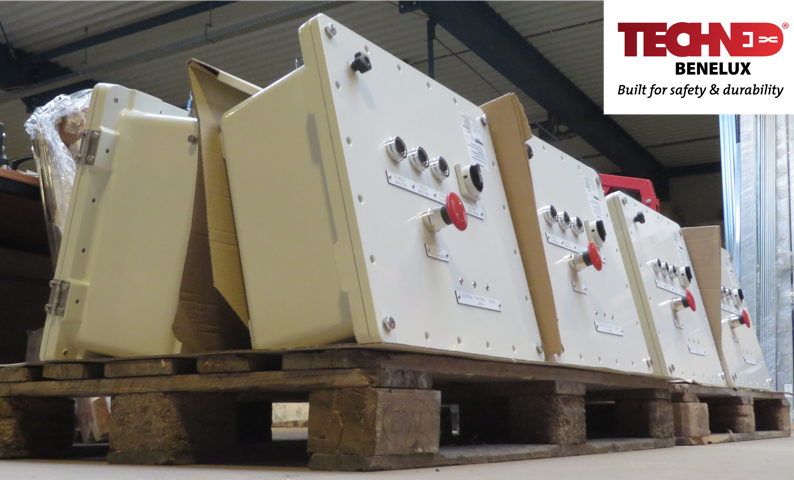 Another project of TechNed Explosion proof Ex-d enclosures ready to be sent to our customer! 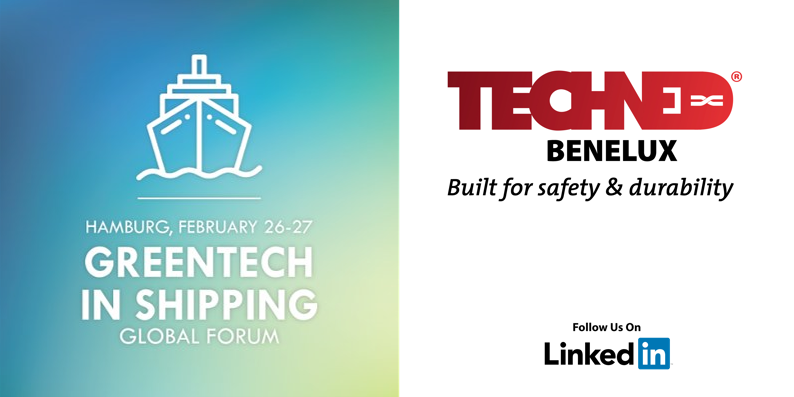 Will we see you at Greentech in Shipping Global Forum, February 26 – 27? 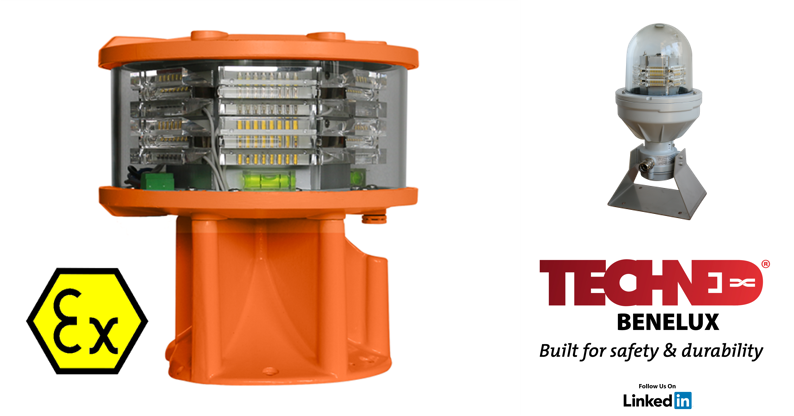 Let’s welcome the new year 2019 with the launch of a our newest product, the TNAML LED! Hooray!